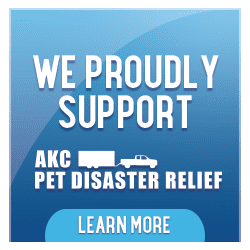 The Wilmington Kennel Club sponsors a wide variety of events for dogs and their owners throughout the year. 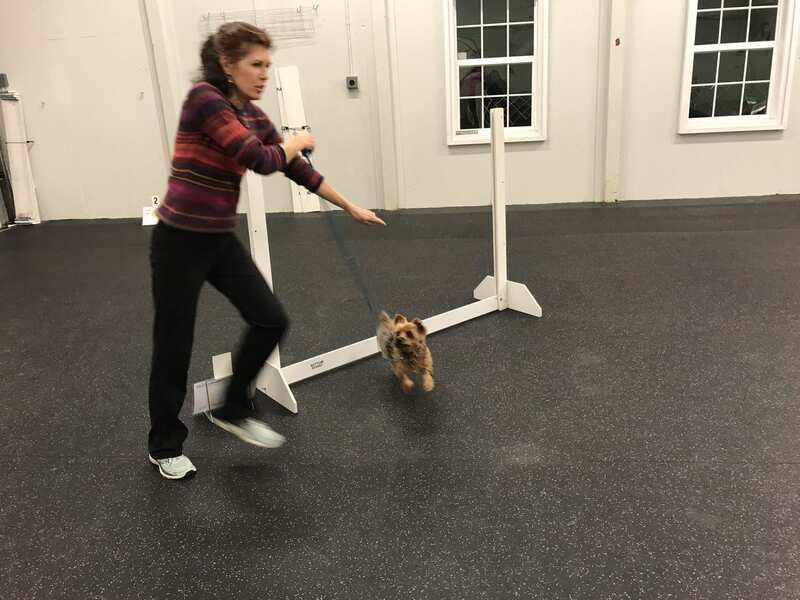 WKC's popular Show 'N Go events, informal in inexpensive opportunities for dog owners to compete with their dogs in obedience trials, start in January and recur regularly on select Saturdays. The annual Canine Health Clinic that offers many medical evaluations at substantial cost discounts is in February. In March, WKC sponsors Rally trials that attract participants from the Middle Atlantic region. The club celebrates the arrival of warmer weather in April with its nationally recognized Dog Show at Lums Pond State Park outside Newark, DE. 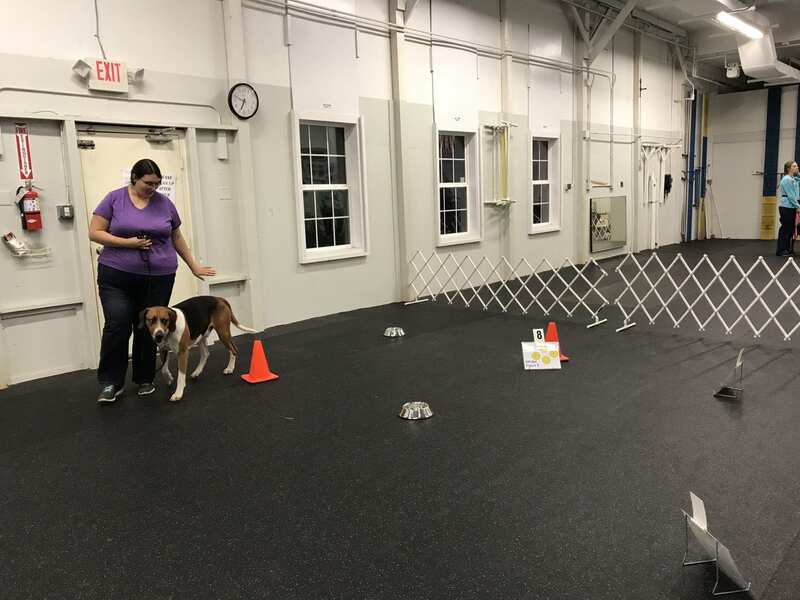 More than a thousand dogs from around the U.S. and overseas compete in this annual event. 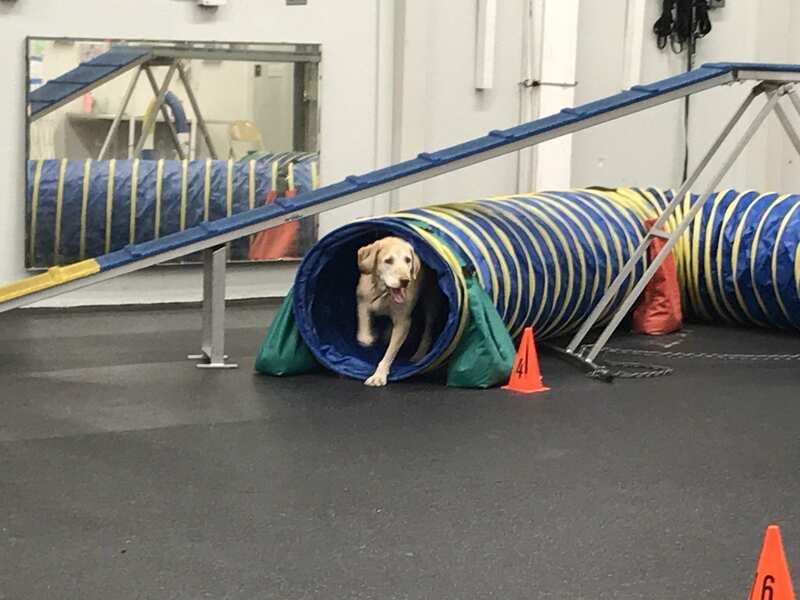 May brings a weekend of agility trials for canine athletes who leap tall hurdles in a single bound. 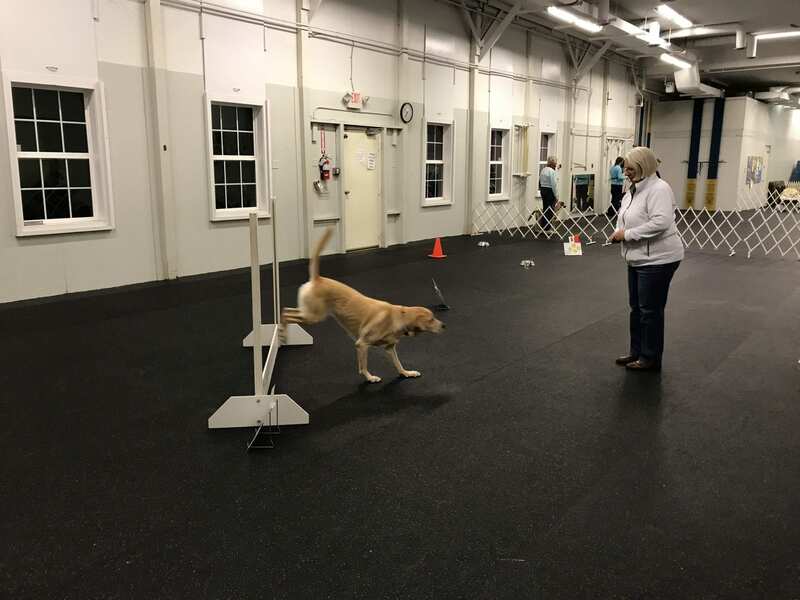 Rally and obedience trials highlight June, and Show 'N Go's return in July and August. WKC is a prominent participant in Newark (DE) Community Day festivities on the Green at the University of Delaware campus in September. Show 'N Go's take place in October and November as the holiday season nears. WKC members get together for their annual Holiday Dinner in December. 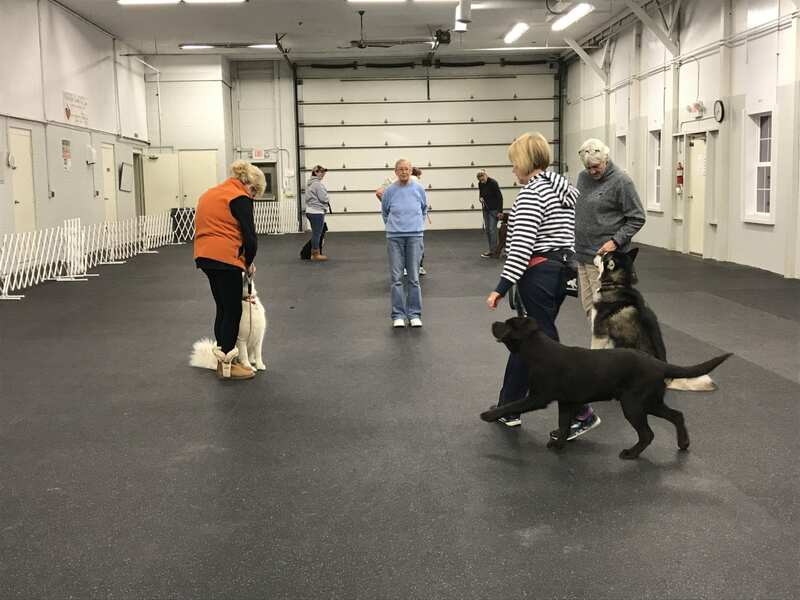 Every month of the year features valuable WKC training classes for everyone from new puppy owners to seasoned professional dog handlers, and the club also sponsors several useful seminars and lectures on important dog-related topics from canine health to grooming.